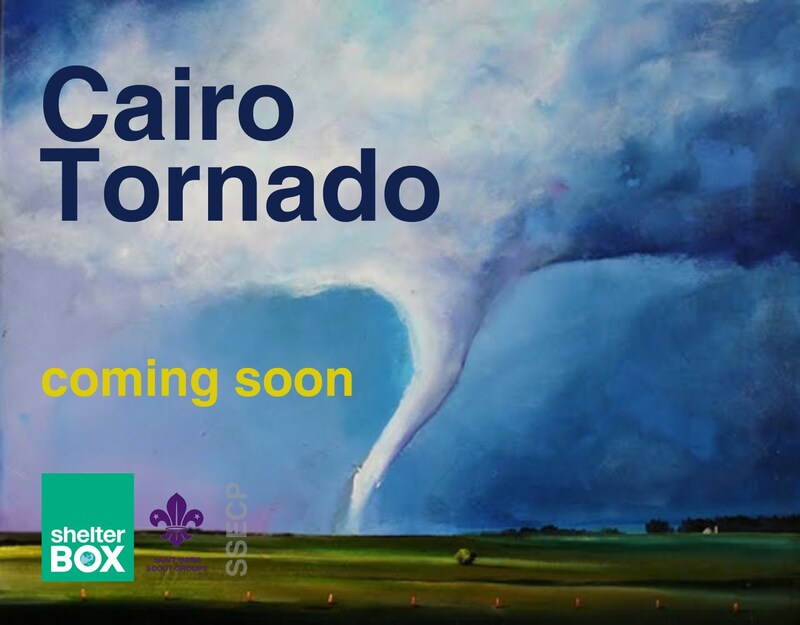 ShelterBox has a strong history of working with Scouts in disaster zones around the world. 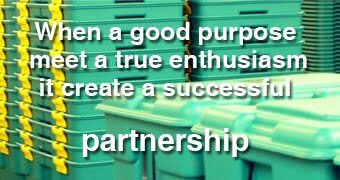 From assistance in the field, with Scouts working tirelessly to assist despite what they may have been through themselves, to their engagement with the work ShelterBox does, Scouts have become an integral part of the ShelterBox family. 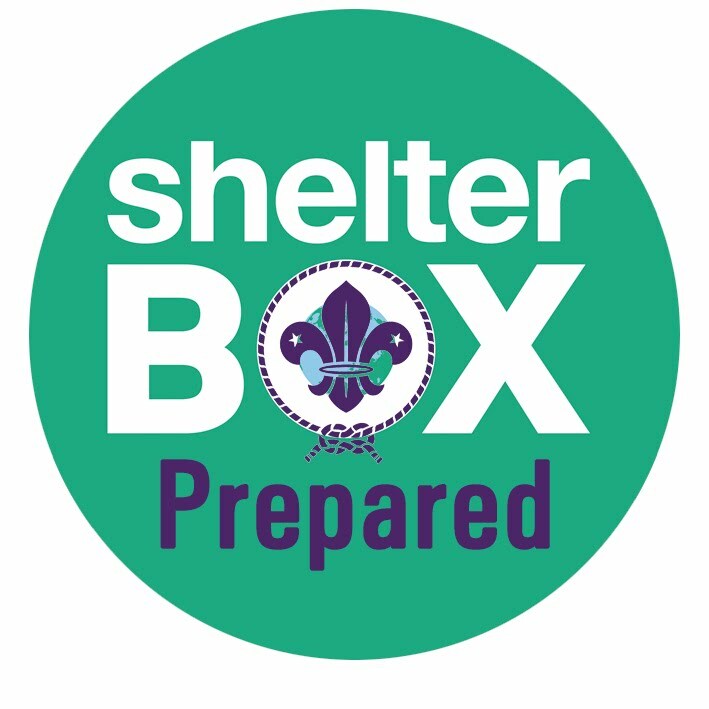 Educational resources developed especially for Scouts are available in different languages as well as many ideas for Scouts to get involved with ShelterBox. Hurricane Scenario, Gawala Camp, Sep 2012 Inspired by the ShelterBox operations and training modules, Gawla Team "Pre Leaders" completed a successful Hurricane Scenario during thier camp " Focus"